What Are the Rules in Macau Casinos? Rules in Macau's casinos have mellowed considerably since the arrival of American casinos to the territory. The likes of the Wynn and The Venetian have become entertainment palaces, rather than just gambling dens, relaxing their rules and their dress codes in the process. In general, unless you are planning to visit the high roller tables the rules are as relaxed as the dress code. That said, there are still some guidelines to follow. Here are the rules in Macau's casinos. The legal gambling age is 18 for foreigners and 21 for residents of Macau. Your passport or a Hong Kong identity card are the only forms of ID that security will accept. Cameras, laptops, and luggage aren't generally allowed into casinos and need to be checked at the cloakroom. Dress code can vary, with local establishments somewhat more uptight. In general, no flip flops, shorts or sleeveless tops, for either women or men. There are stricter controls on high roller rooms. The legal tender is the Hong Kong dollar, not the Macau Pataca. Go easy on the alcohol. Vegas might be sin city but Macau is slightly less use to the spring break crowd. If you look visibly drunk, then security are likely to show you to the door. The rules are a little hazier on smoking. It may be non-smoking in most casinos but customers will willfully ignore the signs and staff don't care enough to stop people lighting up. You'll need proof if you want to use the free shuttle buses. While anybody could hop on and off these buses previously, casinos have become stricter in who they let board. You'll need a receipt from the casino or proof that you are staying in a casino hotel. Where: The casinos in Macau are found in two different locations. In downtown Macau you'll find the Grand Lisboa, the Wynn and the Sands. 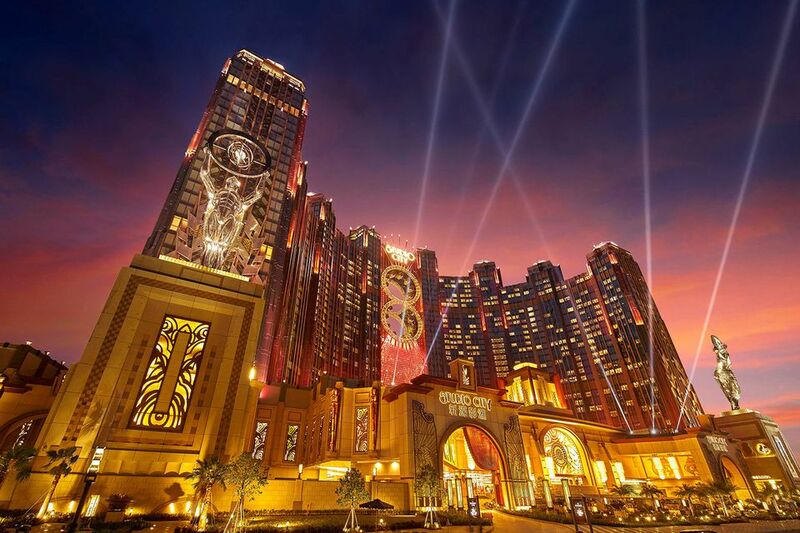 The Cotai Strip is Macau's budding answer to the Vegas Strip and found out of town; you'll need to take a shuttle bus. Several casinos, including the Venetian and Studio City, are found here. Where to stay: All of the casinos have accommodation. If you want to mix gambling with Macau's Portuguese heritage then stay in downtown. If you just want to gamble, then the Cotai Strip is the place to sleep. Macau can now claim to have the best hotels in the world so expect to stay in style. The best casinos: The Venetian and Studio City are two of the bigger and more popular casinos where you'll find a mixed crowd and table prices that are affordable. They are also packed with slots. If it's bigger bets and a fancier crowd you're looking for, then head for the Wynn. It has a reputation for pulling in the big rollers. What about the shows? Macau has been slow to develop entertainment and the casinos are primarily focussed on gambling. The best show in town is the House of Dancing Water over at the City of Dreams casino. The Venetian also hosts big boxing and UFC events, as well as concerts.